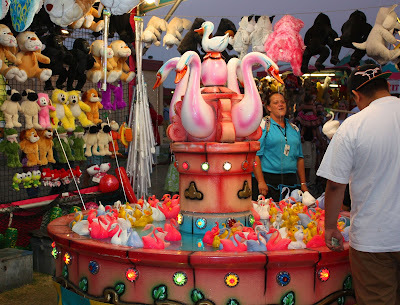 One of the kid games at the Western Idaho Fair. The fair is open through Sunday. Ooh, I'm so glad you brought back the old comment box. I couldn't leave any when you were using Google+ because I haven't activated mine (and don't want to).